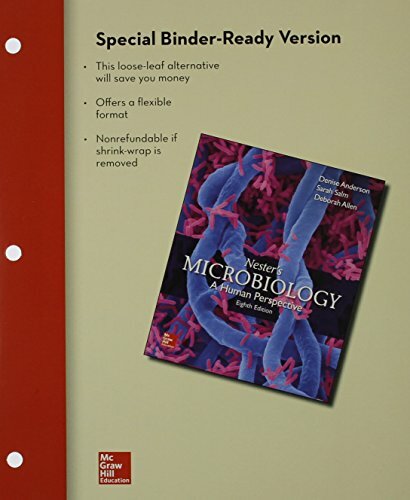 Perfect for the non-major/allied health student (and also appropriate for mixed majors courses), this text provides a rock solid foundation in microbiology. By carefully and clearly explaining the fundamental concepts and offering vivid and appealing instructional art, Microbiology: A Human Perspective draws students back to their book again and again!The text has a concise and readable style, covers the most current concepts, and gives students the knowledge and mastery necessary to understand advances of the future. A body systems approach is used in the coverage of diseases.